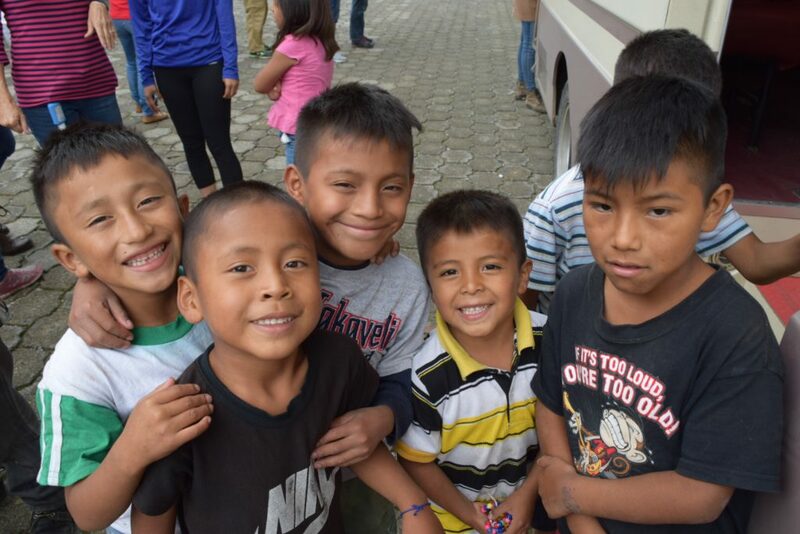 On Sunday morning we loaded all 16 bags as well as carry-ons onto the bus for the relatively quick jaunt to Huehuetenango, usually about 1-2 hours. Due to washed out roads, stops by the vegetable insect police, (seriously!) and rain, the drive ended up taking much longer and we finally arrived early afternoon. Alycia Harrah, the director of Fundacion Salvacion Children’s Home greeted the weary travelers and gave us a tour of the grounds, showing us where our teams would work. She calls it a Children’s home rather than an orphanage because the caregivers become parents for the children, so in essence they are no longer orphans, but a part of the family at Fundacion Salvacion. FS is home to 85 children ages 4 months to 18 years of age. Each “family” is made up of parents and 10- 15 is the biggest family with 17. Alycia is only 23 years old herself, and has been running the home for 4 years. As she says, the leaders are all young and inexperienced, so all the good that happens here is straight from the LORD. And he gets all the credit! Amen! Alisha had been praying for creative opportunities for the orphanage to become more self-sustaining…to make their own revenue so that they wouldn’t be dependent on donations alone. As an answer to prayer, the Lord had put it on the heart of a New York businessman to purchase them a coffee roasting machine for them to roast and sell their own coffee. The group from New Year also gifted FS with a completely furnished coffee house, very much like a Starbucks. This small business not only gives FS some additional income, but gives the older children jobs as baristas and cooks. 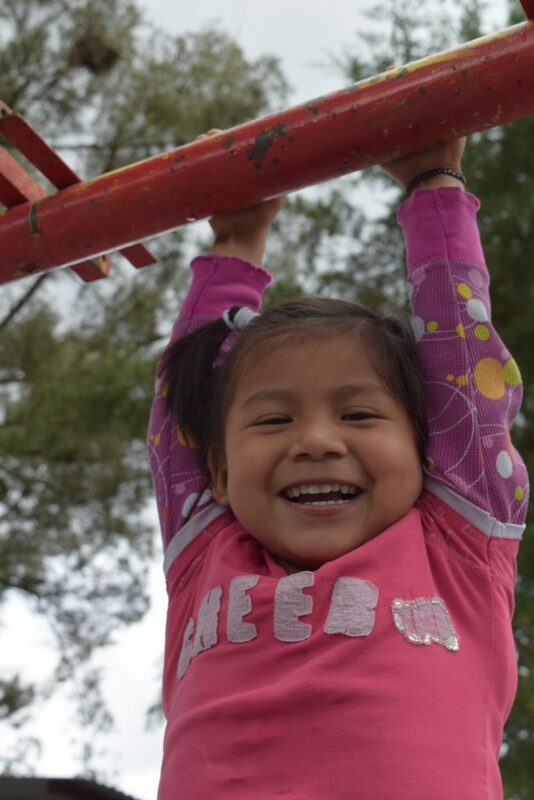 It has become a very popular venue for Huehuetenango natives as well as mission teams. On Sunday, our team had the pleasure of spending some time at “El Fuego” enjoying a long lunch and coffee specials. One of the girls who cooks is also enrolled in a chef’s program and she created the menu. The orphanage itself consists of about two blocks of land. Basketball courts, a playground, and a garden are surrounded by dorm rooms and offices. It is completely gated with razor wire on all sides. Believe it or not, several children in the city have been kidnapped on their way home from school in recent years, so they didn’t want to take any chances in that sort of environment. ther words, they will cling to anyone who gives them attention…so we had to be conscious to avoid being overly affectionate, especially with hugs, picking them up, etc. That was hard for me! But I think we struck a good balance.